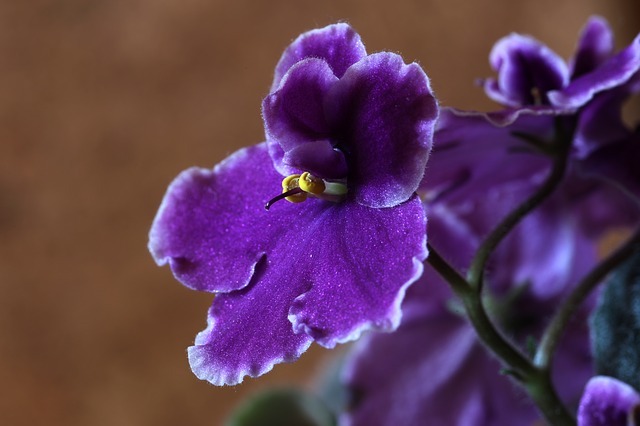 African violets will tell us, if we listen, what they need. Long, upward-pointed leafstalks are telling us that the light is too weak and yellow-reddish leaves and hanging leafstalks mean the light is too strong. Choose an east or west window for just the right amount of light. Don’t let the soil dry completely between watering and use a weak dose of fertilizer weekly. Vegetable gardeners that live in climates with a shorter growing season will be excited about a new cayenne pepper. 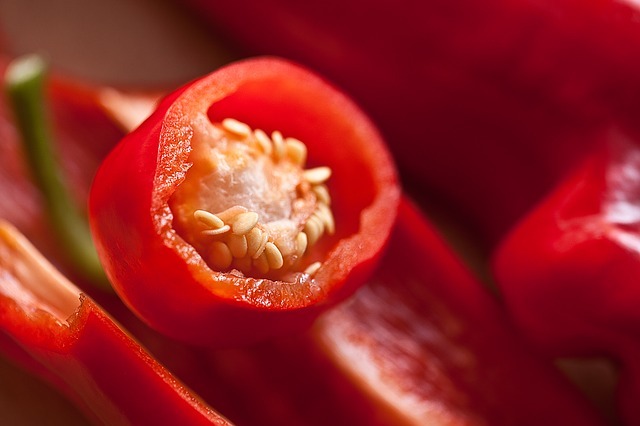 ‘Red Ember’ matures early and produces hot, bright-red peppers approximately two weeks earlier than the other cayenne varieties. Peppers grow 4 ½” long and 1” wide. 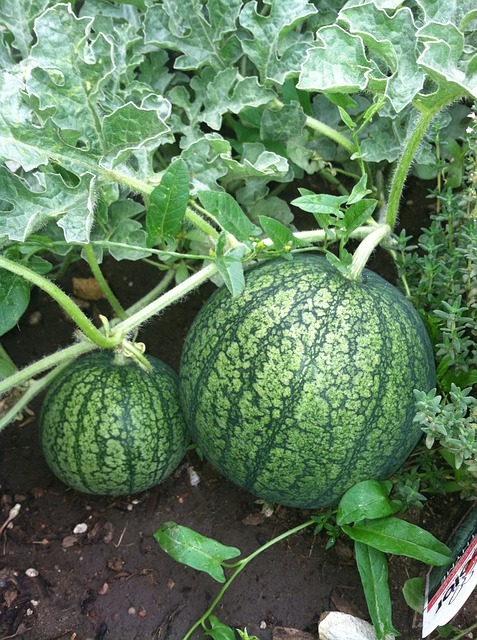 If space is limited in the vegetable garden, avoid crops such as pumpkins, sweet corn, winter squash and melons. All of these require ample room to grow. 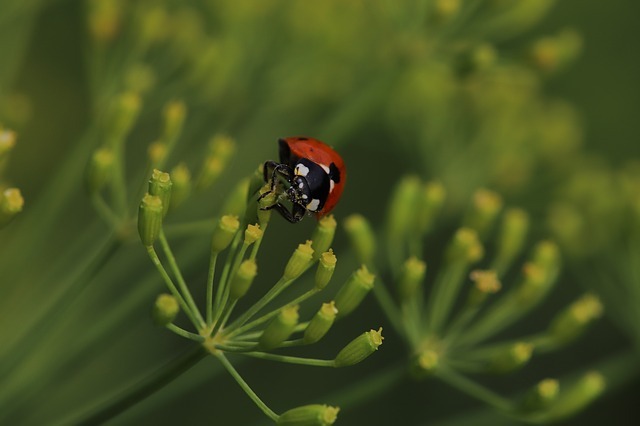 Consider sowing seeds of dill when choosing plants for the herb garden. Seeds of dill are best sown directly in the ground; transplanting is not always successful. Plant early in the spring when the threat of frost has passed in rows 2 -3 feet apart. When the seedlings are approximately 2” tall, thin them to 10” – 12” apart. 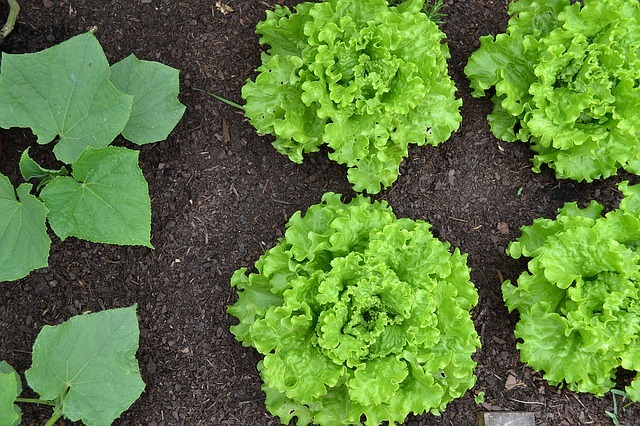 When selecting the perfect full-sun site for your vegetable garden, be sure to consider drainage. Watch the area closely. Does water pool there after it rains? Are there depressions that will accumulate standing water? Roots of vegetable plants are unable to tolerate soils that remain waterlogged. 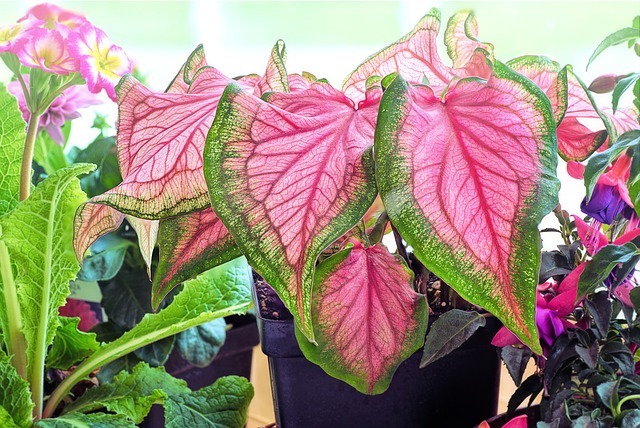 January is a great time of year to give your houseplants a lukewarm shower to remove dust. Using a humidifier nearby will help to discourage red spider mites. Fertilize lightly and spray plants with a mister. To help the birds survive the winter, offer a high-fat diet laden with berry-producing trees and shrubs such as bayberry (Myrica pensylvanica), sassafras, magnolia, and dogwood. The cold temperatures will soften and sweeten the fruits of most trees and shrubs making them more palatable for birds. More choices for the landscape include hawthorn (crataegus spp. ), sumac (Rhus spp. ), chokeberry (Aronia scandens), juniper (Juniperus spp. ), Virginia creeper (Parthenocissus quinquefolia), and crabapples (Malus spp.). 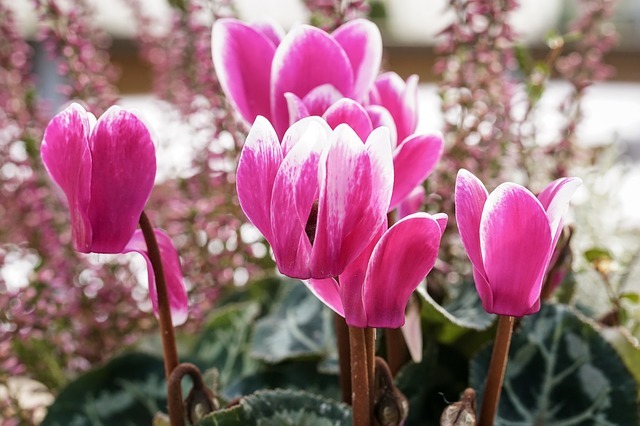 The gift of a cyclamen plant is wonderful for the holidays. 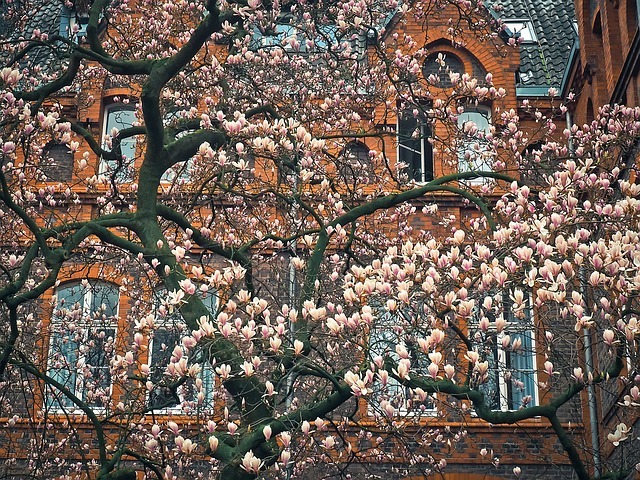 These long-flowering plants come in an array of colors such as maroon, pink and white. Feeding the birds is a wonderful winter hobby. 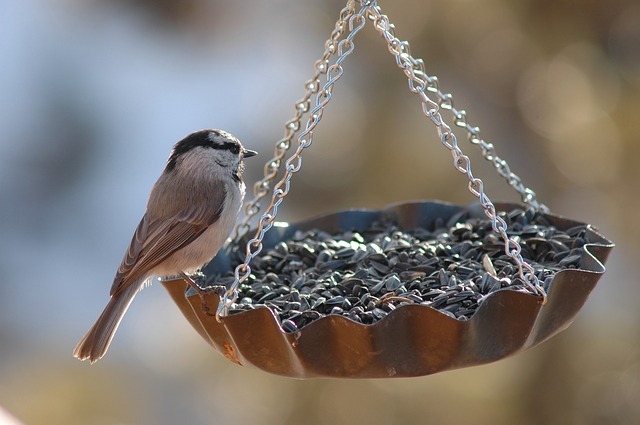 Your favorite garden center has a full supply of bird seed, feeders and supplies perfect for gift giving this holiday season. When setting up your feeder, be sure to place it where you can see it from a window. You will be sure to enjoy it! Spice up your potatoes by adding herbs of basil, chives, dill, oregano, parsley, rosemary, sage or thyme.